Lovely walks bush and coastal from the batch. Stunningly beautiful swimming beaches nearby. 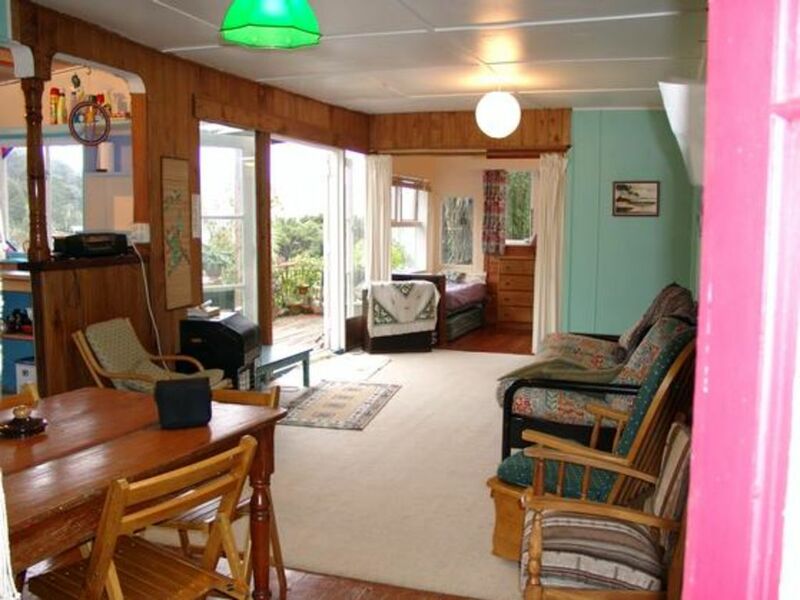 This cottage is an ideal place from which to explore the Far North of NZ, midway between the Towns of Kerikeri and Kaitaia, easy distance up to 90mile Beach and Cape Reinga Doubtless Bay on your doorstep, Spectacular Whangaroa harbor next door. Enjoy your Kiwi bach experience! bach available now us now and discuss your needs! This is the old original Kiwi bach at the old cosy quaint . We lived here till we built the big house at the back. Please note address is 40a Mill Bay Rd. not 18a!